Why Should You donate to The DQT? The Dramatic Question Theatre imagines an American Theatre that is multicultural and multigenerational; to that end, the DQT not only emphasizes work by women and playwrights of color in all of its new play development initiatives, it also encourages the building of diverse audiences through its outreach programs and work in inner city communities. Fresh-Faces and Familiar Faces, through which we've had the chance to introduce both emerging and established playwrights to industry professionals and the ever-growing DQT community. The Free Ticket Program, which makes certain that students always have access to all of our events and our post-show talk-backs provide a platform for students to back-and-forth with professional playwrights, directors, and actors. The DQT Playwriting-in-Public-Schools-Program, which is an opportunity for member-playwrights to teach playwriting in high schools and colleges across the 5 boroughs. 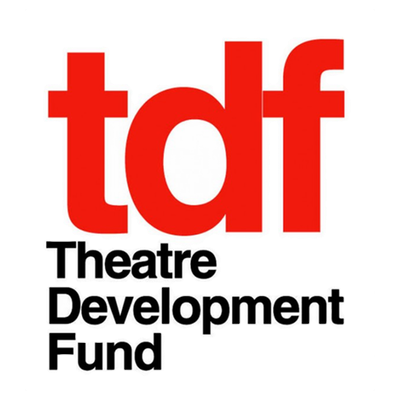 This commitment to playwriting and diversity has made the Dramatic Question Theatre a leader in the Off-Off Broadway community; and, as such, DQT has been recognized through support from ART/ NY, the Dramatists Guild, the Theatre Development Fund, and many other organizations. By supporting DQT, you help us pay-out travel stipends to all of our participating artists: every playwright, every director, and every actor. Your dollars also help subsidize student tickets, so that young people have access to all our readings and workshops - now and in the future. Moreover, you help ensure that we can continue to aid the production of plays by women and people of color.